Over the February Half term the latest How To Train Your Dragon adventure premiered at the cinema, How to Train Your Dragon: The Hidden World. 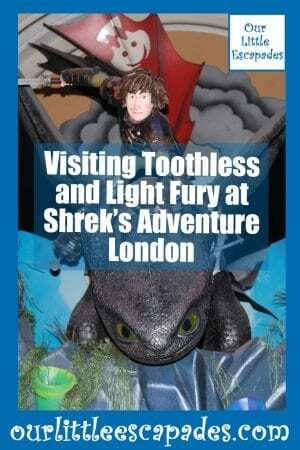 At the same time, Toothless and Light Fury joined Shrek’s DreamWorks Friends at Shrek’s adventure London. We visited Shrek’s adventure last summer to meet Princess Poppy at the Trolls Festival. 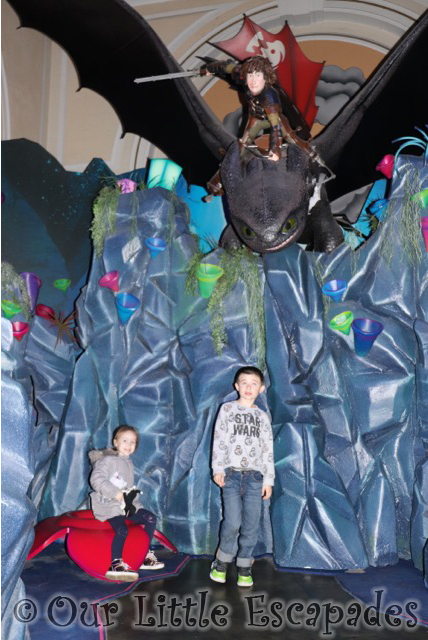 Both Ethan and Little E really enjoyed their day out there so we were happy to visit again to meet Toothless and Light Fury from How To Train Your Dragon: The Hidden World. You will find the How To Train Your Dragon meet in the Shrek’s DreamWorks Friends area at Shrek’s Adventure. You enter this area after your interactive and immersive walkthrough adventure with Shrek. But first you will meet the main man himself. 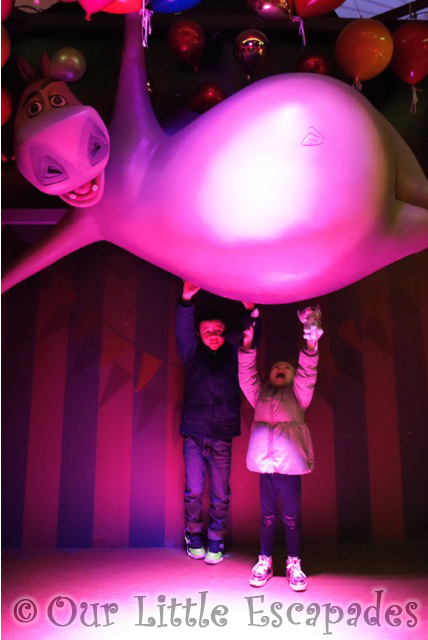 The first friends you will meet in the DreamWorks Friends area are the characters from the Madagascar films. You can have photos taken with Gloria the hippopotamus, Marty the zebra and the penguins of Madagascar. The second area is dedicated to Kung Fu Panda. In this area, there is a photo opportunity with Po and you can also try to master his moves on an interactive game. 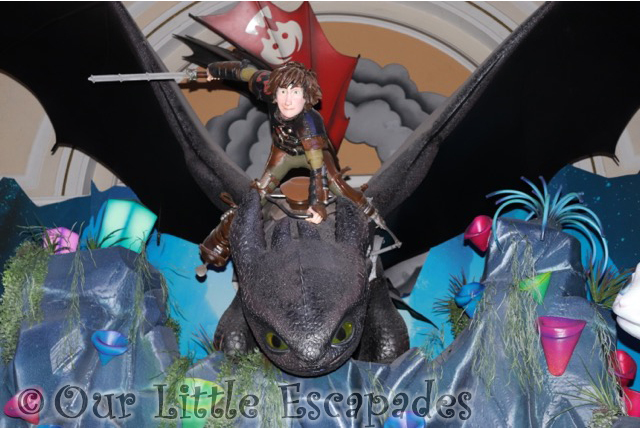 You then get the chance to meet Toothless and Light Fury on the island of Berk. You may even spot Hiccup, the Viking Chief of Berk. This area contains a great photo opportunity with Toothless and Hiccup looking down at your from up high. 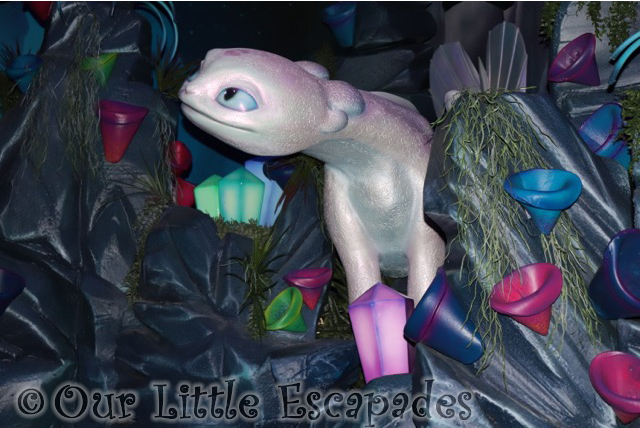 If you look carefully amongst the gems you will find the newest member of the How to Train Your Dragon family, Light Fury! 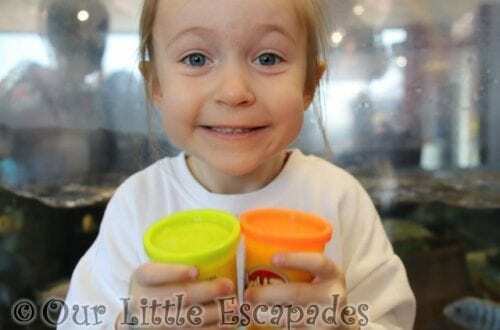 The video below shows our time in the DreamWorks Friends area. 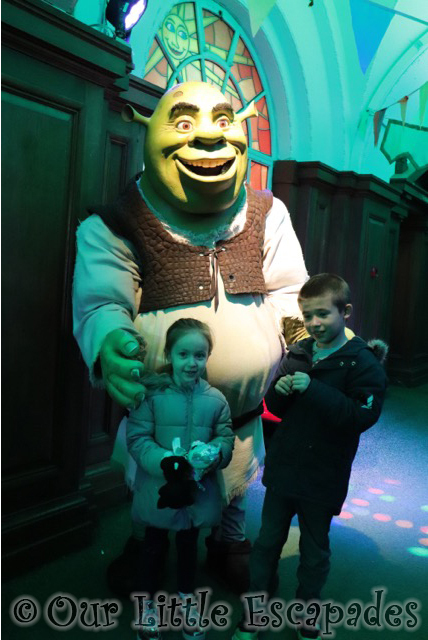 The children love Shrek’s Adventure. It is very interactive so make sure you prepare yourself for that. 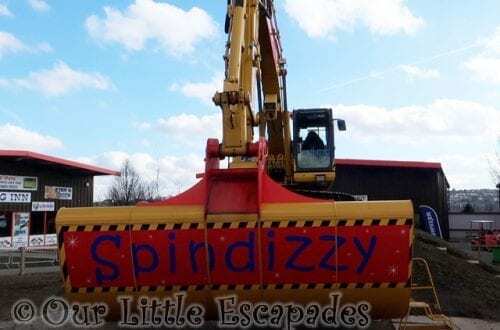 It is lots of fun and your adventure will take roughly two hours. 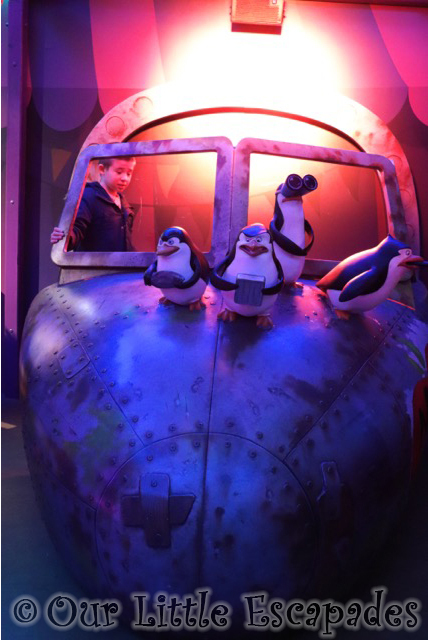 Whilst there you could also visit the London Eye, the SEA LIFE London Aquarium and The London Dungeon. Making the London South Bank a great place to visit with all the family. 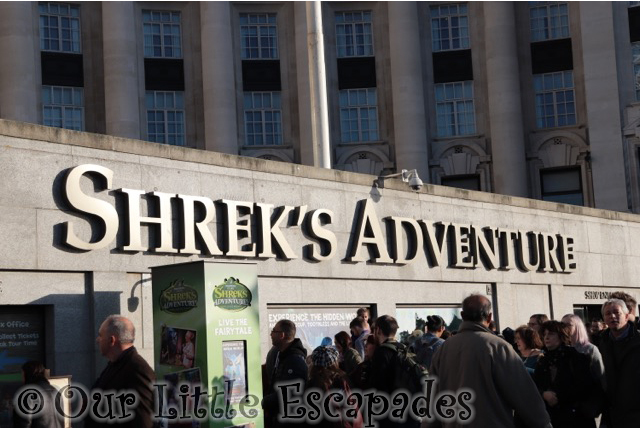 DISCLOSURE – We were gifted tickets to Shrek’s Adventure London for the purposes of this post and to create our YouTube videos. We always give our honest opinions, findings, beliefs and experiences of the products.